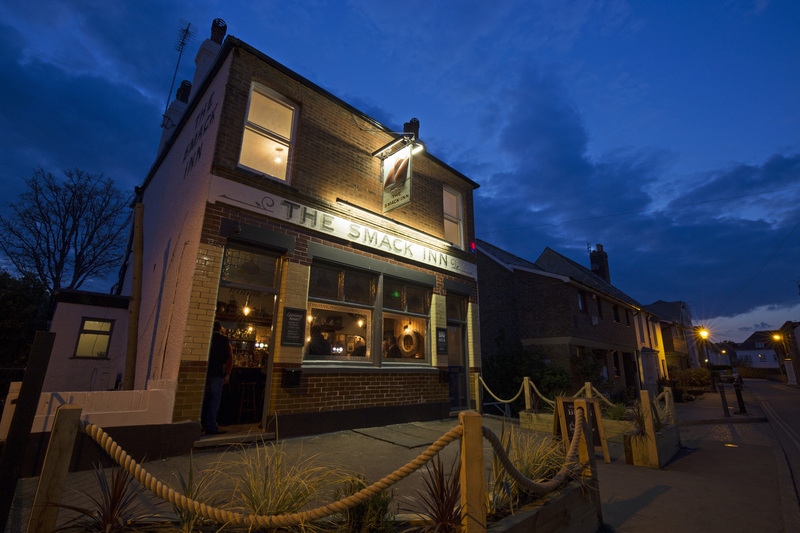 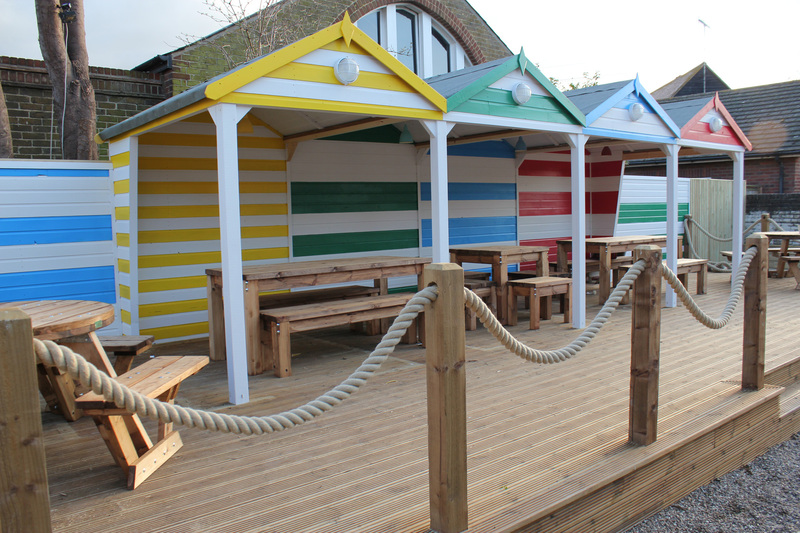 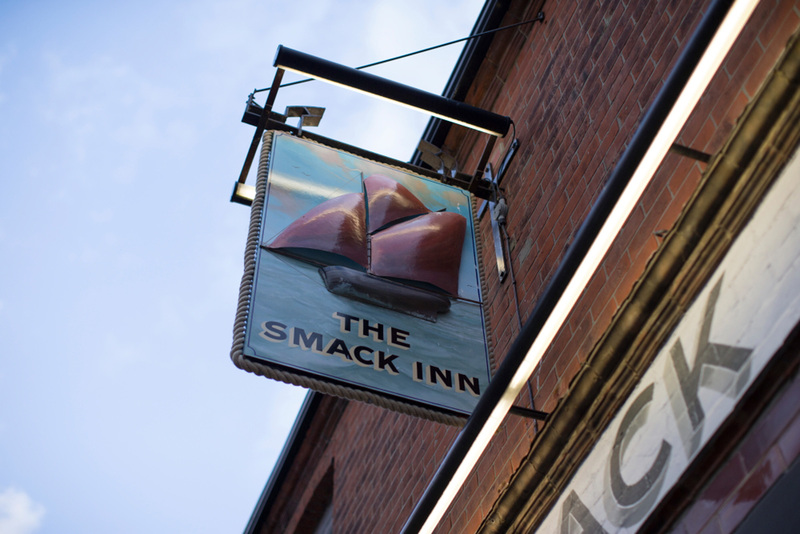 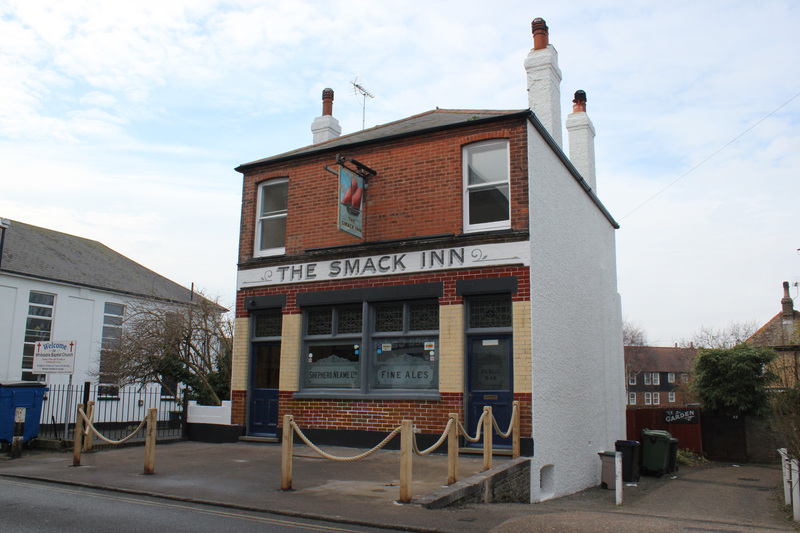 Located a stone’s throw from the harbour and named after an old fishing boat, the Smack Inn captures all the spirit of the Whitstable seaside - even boasting a beach-inspired beer garden complete with colourful beach huts! 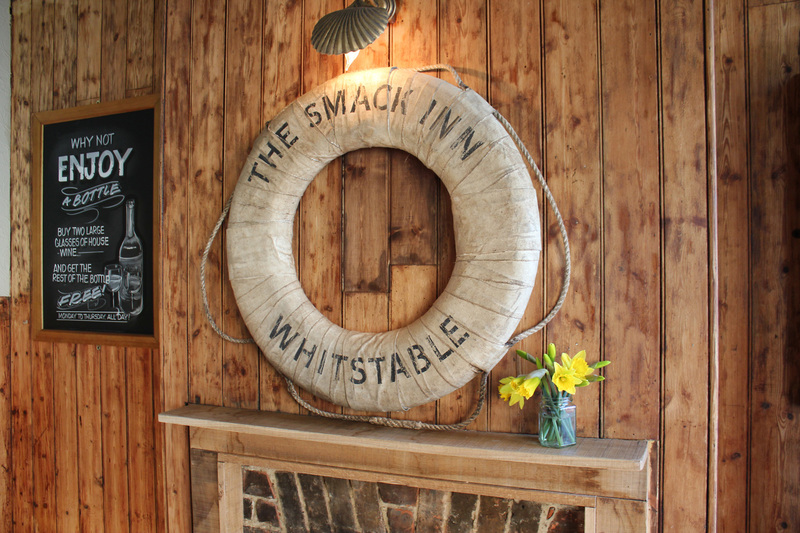 It’s a family-friendly pub promising a warm welcome to all who come aboard. 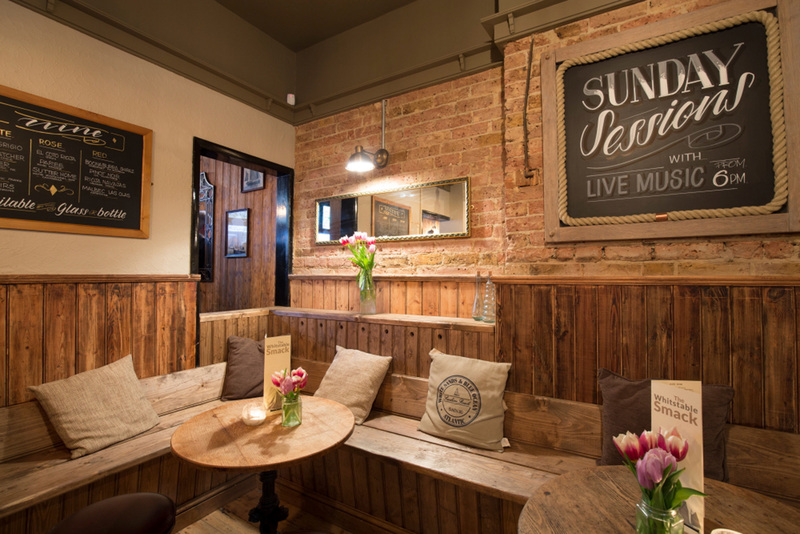 Tucked away behind the High Street, it’s the perfect place to escape the tourist crowds. 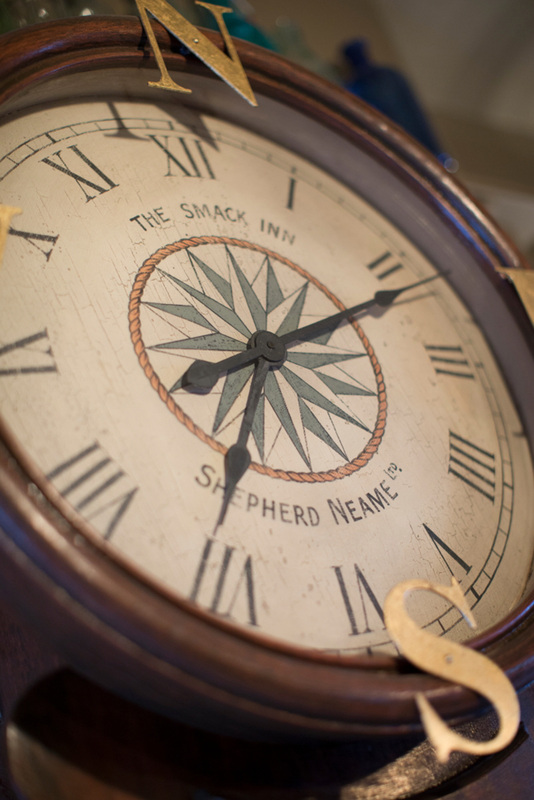 Originally a pair of fisherman's cottages built in the 1800s, the Smack Inn still retains its homely feel today. 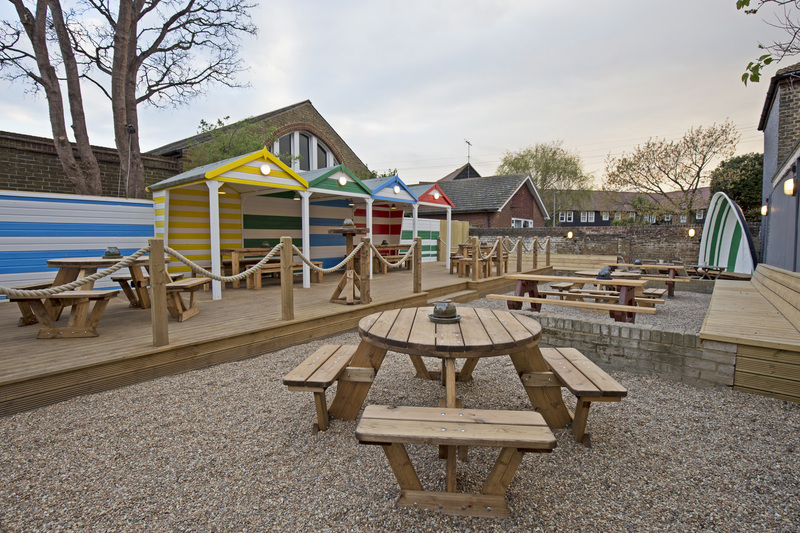 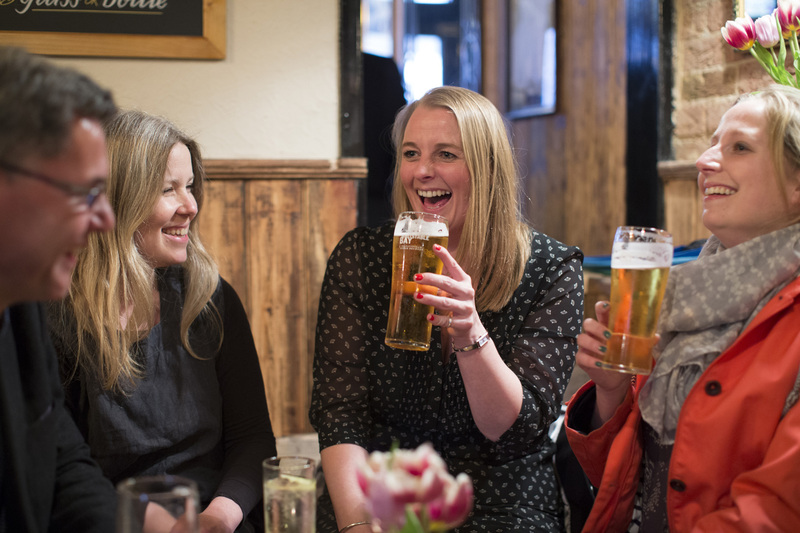 During the winter months, you can relax by the roaring log fire with hearty pub food and proper pints of ale for company - while in summer, there’s that superb ‘beach garden’ to enjoy.